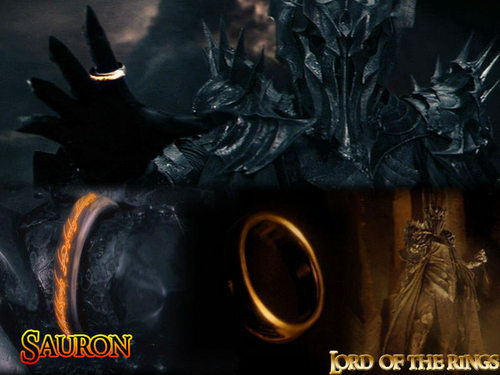 Sauron. . HD Wallpaper and background images in the द लॉर्ड ऑफ द रिंग्स club tagged: the lord of the rings two towers the return of the king the fellowship of the ring the one ring mordor. This द लॉर्ड ऑफ द रिंग्स wallpaper contains हस्ताक्षर, पोस्टर, पाठ, चॉकबोर्ड, साइन, and साइन इन करें.